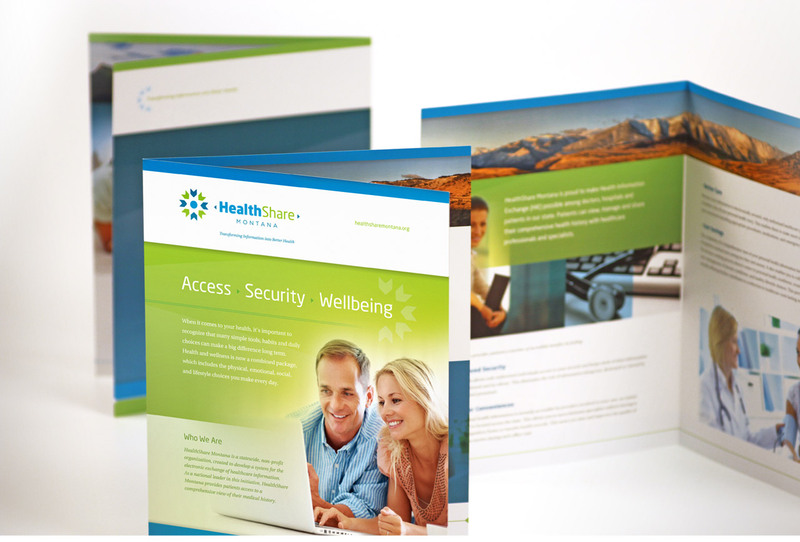 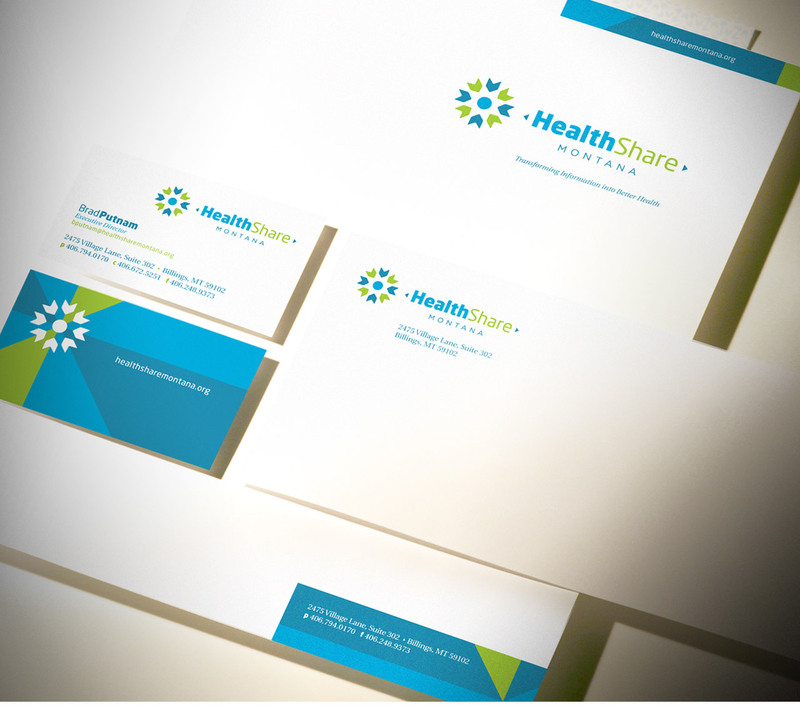 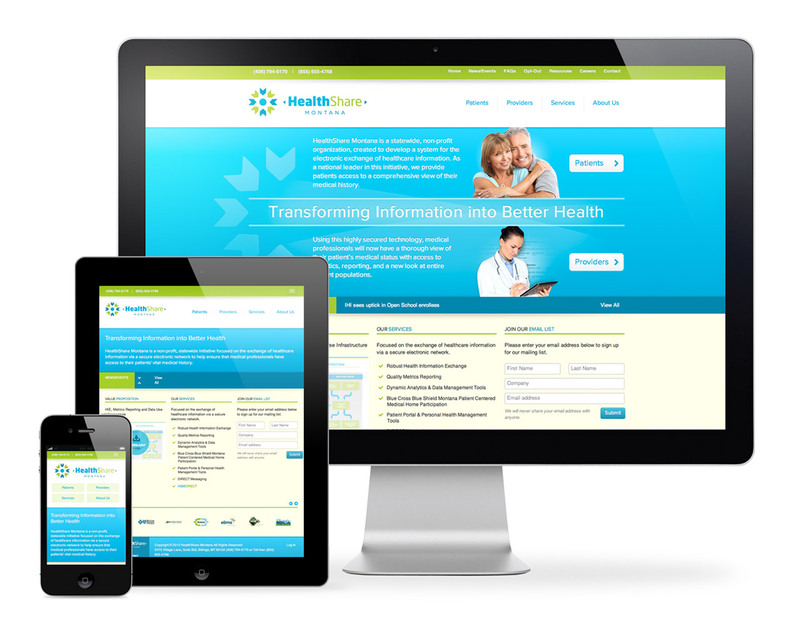 Healthshare is a non-profit company created to improve healthcare quality in Montana through secure health information exchange. 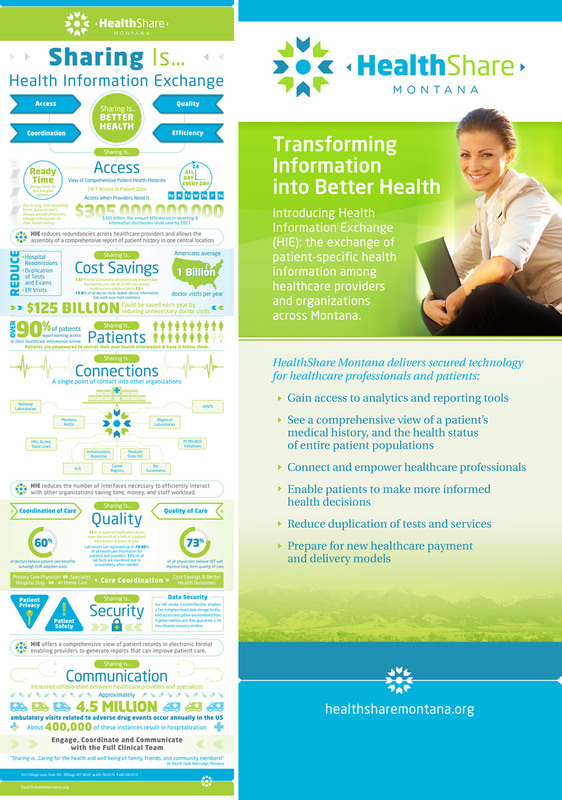 Healthcare is on everyone’s mind and getting attention in this crowded space is more difficult than ever. 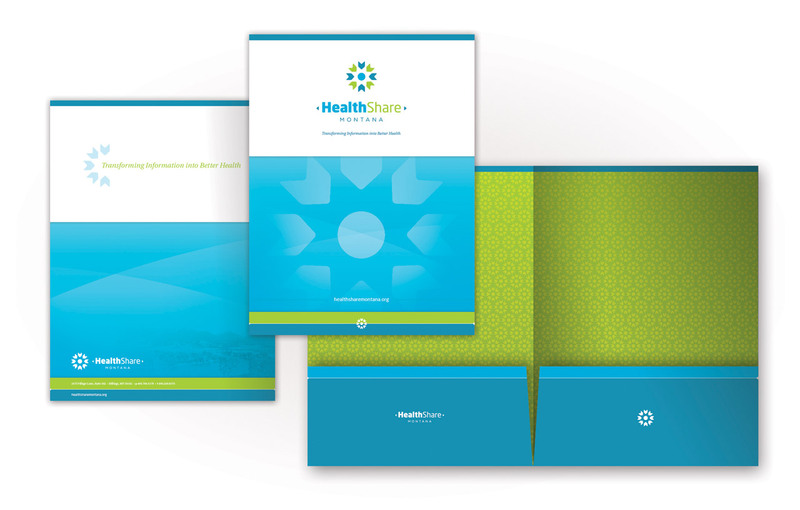 By integrating soothing colors and approachable graphics, people are invited in to learn more about their health information options.